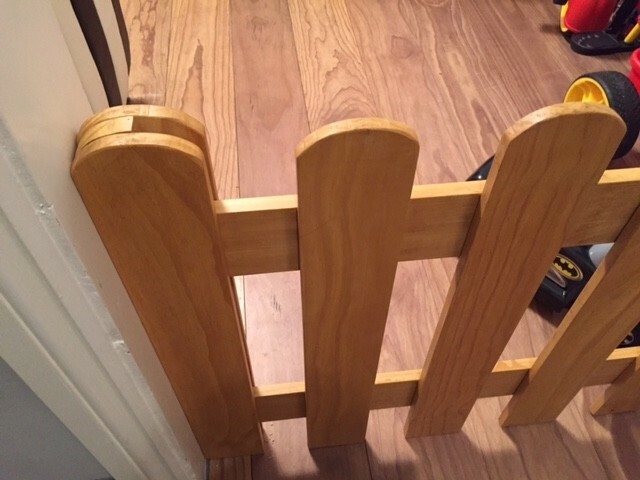 This item is made to fit your door way opening exactly and slots in and out easily when not in use. 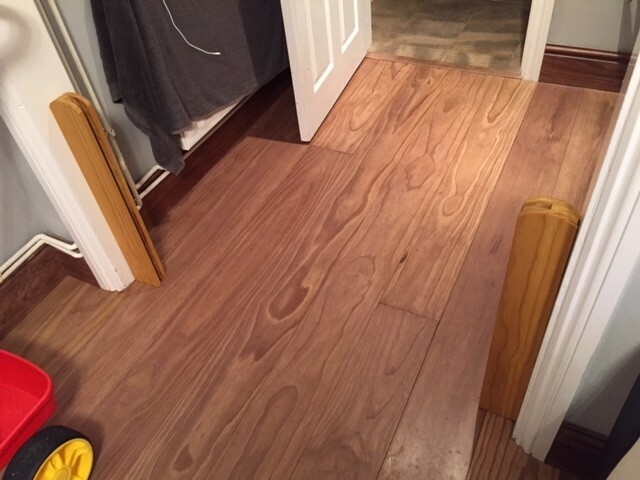 Height can be specified but at a lower level it can be stepped over whilst still keeping the little one safe. 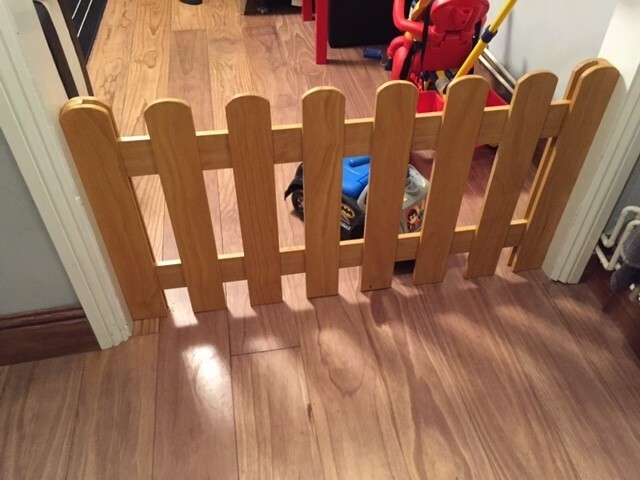 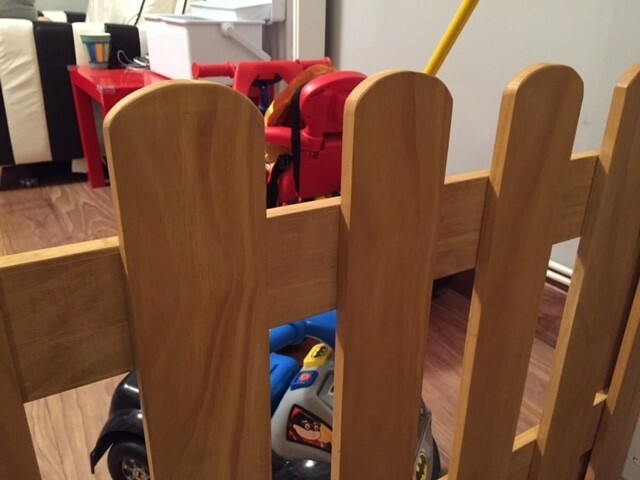 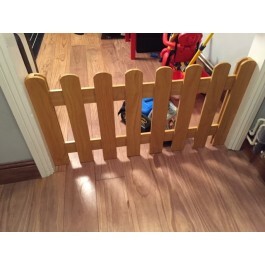 A tidy and inventive alternative to the standard child gates on the market and it fits in well with decor in your home.